Luis is Partner of the Corporate and Mergers & Acquisitions, Joint Ventures practices of Von Wobeser y Sierra with more than 25 years of experience advising leading international corporations in their most important transactions and business matters in Mexico. His clients include public companies listed in the Dow Jones, S&P, DAX, Nikkei and BMV, some of the most profitable Forbes 100 Top Brands as well as some of the largest and most innovative private equity and venture capital funds. He has been a key player in the most groundbreaking and complex M&A matters and transactions that have taken place in Mexico and Latin America recently. He also regularly advises clients in information technology and telecom related transactions and matters, including outsourcing, software, patent and media content licensing, e-commerce and Internet regulation, data privacy and FinTech. 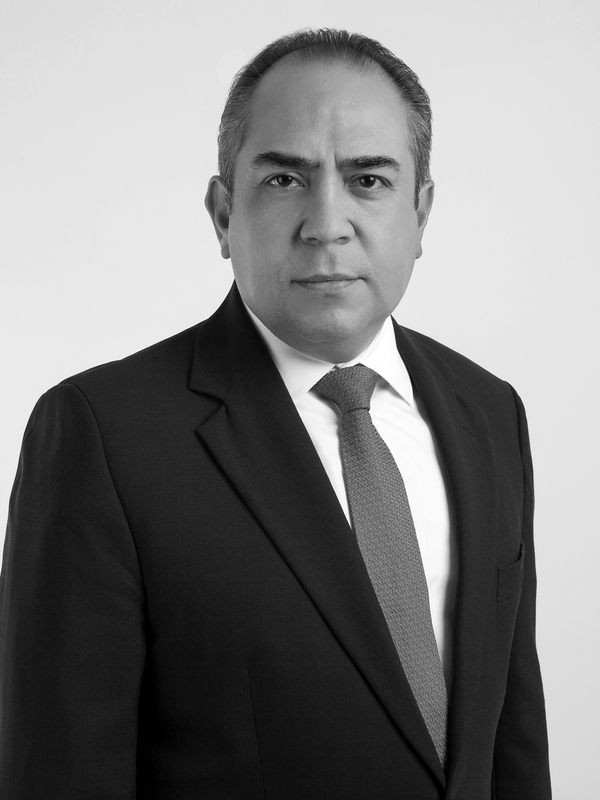 Luis has been involved in many of the most transcendent disputes handled by the firm in both arbitration and court litigation and has sat as arbitrator in several cases. Advised Anheuser Busch InBev in its acquisition of Grupo Modelo and the public tender offer carried out in the BMV and other foreign markets and the delisting tender offer. USD$20.1 billion. Advised Anheuser Busch InBev and Grupo Modelo in its divestiture of the U.S. business to Constellation Brands. USD +$5 billion. Advised The Coca-Cola Company in several acquisitions carried out in Mexico over the last 10 years, including among others, the acquisitions of Jugos del Valle, PetStar, Santa Clara, Mundet, Topo Chico and AdeS. USD +$1 billion. Advised The Coca-Cola Company in forming a joint venture with Mexican bottler ArcaContinental and its acquisition of Ecuador’s largest dairy producer ToniCorp Holdings. USD +$400 million. Advised Sojitz Corporation in the acquisition of an equity participation in a Mexican mining company and formation of a joint venture in connection therewith. Advised Mitsubishi Power Systems of America, Inc. in the settlement of a dispute and negotiation of turbines supply and long-term maintenance agreements. Advised US bank Elavon in the acquisition of assets and formation of an alliance with Santander in the Mexican payment processing and merchant acquiring business. Advised private equity fund Madison Dearborn Partners in the acquisition of an equity participation in Centennial Towers, a developer, owner and operator of wireless communications towers in Latin America. Advised Madison Dearborn Partners and its subsidiary EVO Payments International in the acquisition of CitiBanamex’s Mexican payment processing and merchant acquiring business. Advised Anheuser-Busch InBev in its multi-billion take-over bid and eventual acquisition of rival brewer SAB Miller. USD +$100 billion. Advised JCDecaux SA in its joint venture with América Móvil for their out of home communication business. Advised Resilience Capital backed The PendaForm Company in its sale to TriEnda Holdings LLC. Advised Italian packaging conglomerate The Gualapack Group in its joint venture investment with Mexican converter Excel Nobleza. Advised French cars parts manufacturer Valeo in its acquisition FTE Automotive from Bain Capital. +€800 million. Master of Laws Degree (L.L.M) in Comparative Jurisprudence, New York University, New York City. He received The Flora S. & Jacob L. Newman Distinction for the Program. Member of the North American Regional Forum, International Bar Association. Member of the Association of International Petroleum Negotiators. Chambers & Partners Global, Chambers & Partners Latin America, IFLR 1000, Legal 500, Latin Lawyer 250, Who´s Who Legal and Best Lawyers among others. Latin Lawyer –Luis Burgueño, Edmond Grieger, Rodolfo Trampe, Alberto Córdoba y Marisol Márquez : Bain Capital exits car parts maker in Mexico.